This has to be the BEST way to spend a chilly day in the Blue Mountains. A truely decadent High Tea! We absolutely love the Eastern High Tea and the Traditional High Tea looks equally as good!. 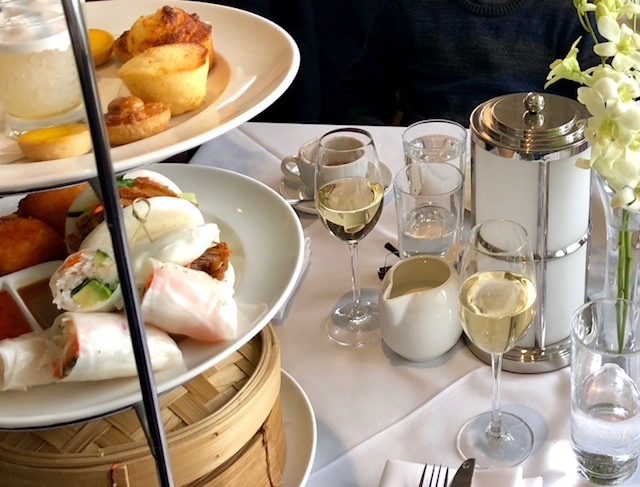 A high tea is the perfect way to experience the charm of yesteryear in the stunning Wintergarden with breathtaking views over the Megalong Valley. The Hydro Majestic is a beautiful establishment, we feel so lucky to have this treasure on our door step!